At E3, Bethesda Softworks promised our first look at gameplay for id Software’s DOOM Eternal at QuakCon 2018, and we finally have a date for when that’s going to happen exactly. The gameplay reveal will be live-streamed on August 10th, with QuakeCon taking place from August 9th to 12th. Information like timings and the exact content of the reveal – whether it’s a full-fledged gameplay demonstration or simply a trailer with snippets – has yet to be revealed. For now, we know that the Doom Slayer from DOOM (2016) will be returning and slaying demons. That much was obvious even without the short announcement teaser from Bethesda’s E3 2018 conference. id Software isn’t just working on DOOM Eternal – it’s co-developing RAGE 2 with Avalanche Studios as well. The first person shooter is due out in Spring 2018 for Xbox One, PS4 and PC, and could also likely appear at QuakeCon. 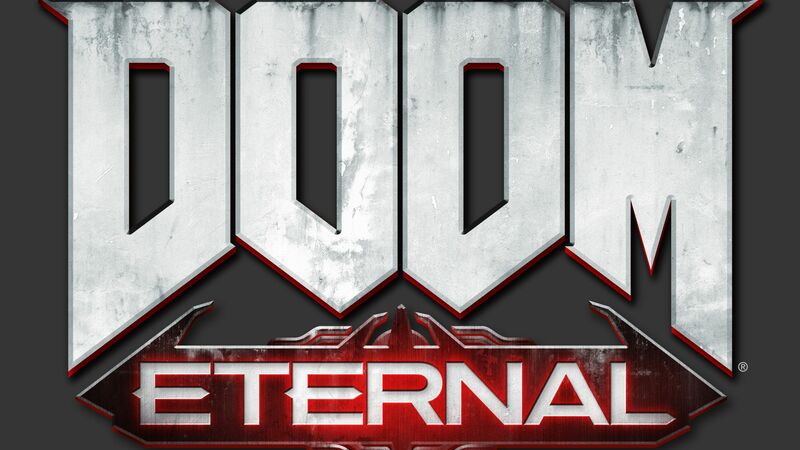 As for DOOM Eternal, it doesn’t have a release date or window at this time. Maybe QuakeCon will offer more information on that front as well?